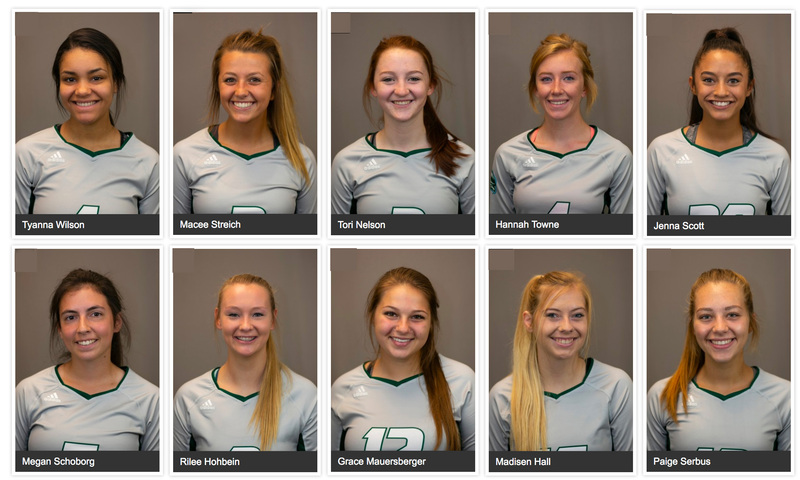 Ten Cyclones Volleyball players have been recognized by MCAC for academic accomplishments for the 2018 fall semester. The Minnesota College Athletic Conference has recognized the combined athletic and academic accomplishments of its talented student-athletes who competed across the Conference during the 2018 fall semester. This key conference honor exemplifies the commitment and drive to provide a balanced student-athlete experience which is integral to the philosophy of the Minnesota College Athletic Conference member institutions. The honored student-athletes listed all met sport-specific athletic requirements and possess a cumulative grade point average at or above the standards as established by the General Assembly of the Minnesota College Athletic Conference. Between the athletic component and strong GPA standard, the MCAC Academic All-Conference honor is an example of the balanced excellence championed by the MCAC and the NJCAA Division III philosophy. At SCTCC, the MCAC Academic All-Conference teams are comprised of athletes who participated in volleyball.